The CII is introducing new membership levels; a smaller, elected Steering Committee; and a new Investment Committee. The new changes are designed to make sure the organization is addressing the needs of its members and providing a more direct representation of what it is going to invest in. Under the new structure, each member will be able to vote on each decision about whether or not a project gets funded. 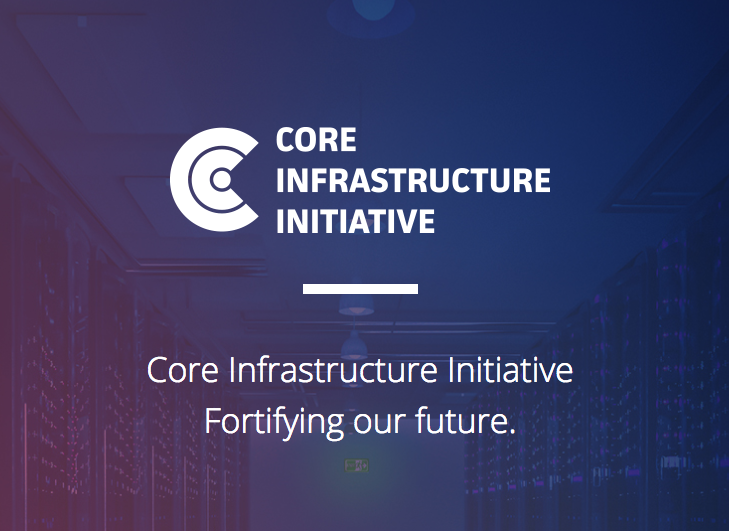 “We make a technical assessment using our technical advisory board, and then we make a business assessment using the investment committee to determine whether this is an investment we want to make,” said Nicko van Someren, CTO of the Linux Foundation who is largely focused on the CII. van Someren explains when the organization started, the industry was in a state of panic because it was trying to address the Heartbleed bug. Now that some time has passed and the CII has worked on making OpenSSL and other critical open-source software projects significantly more secure, the organization is beginning to turn its focus on how to prevent that panic in the first place. van Someren explained in the beginning, the CII took a heavy tactical approach. Going forward, he hopes to have a mix between both strategic and tactical approaches. The organization will continue to invest directly into projects that have security vulnerabilities, but it also wants to address how to ensure new open-source software being developed is more secure to start with. That will include building up the awareness of open-source software security, and providing the tools developers need to apply a more rigorous process. More information about the CII’s accomplishments over the last three years is available here.